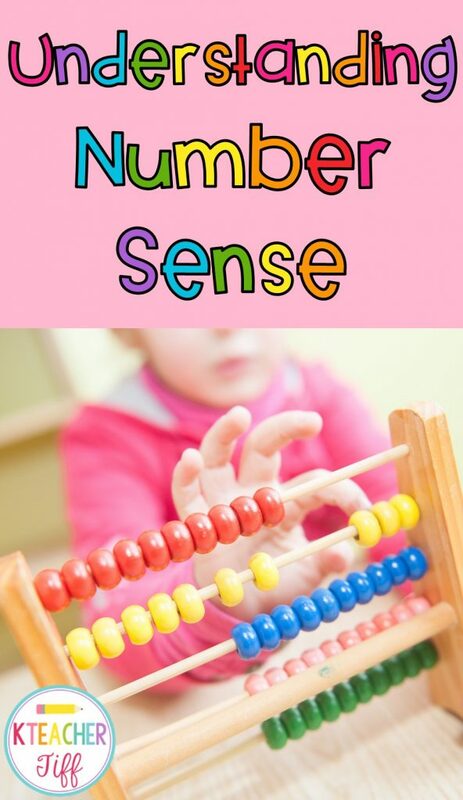 Number sense involves being flexible and fluid with numbers. 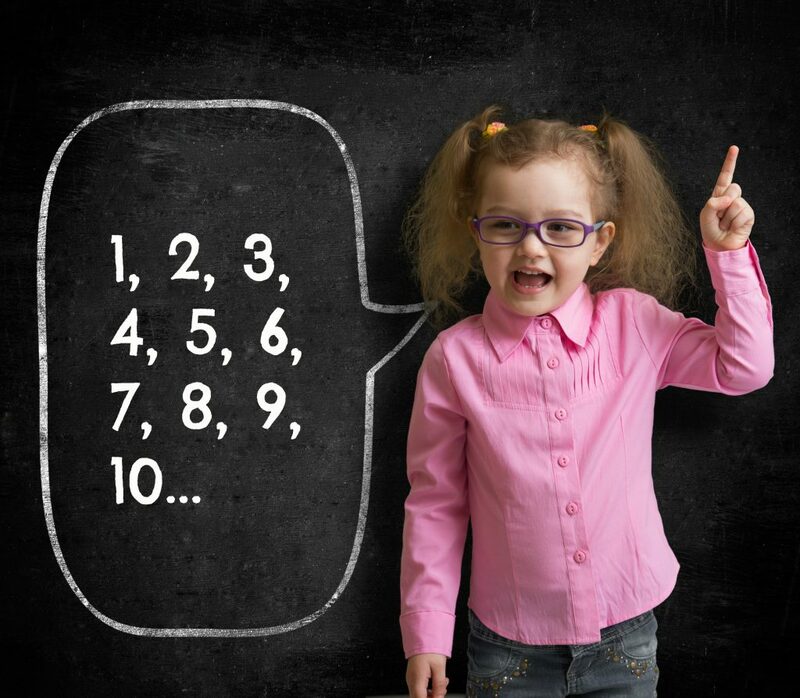 We’re always hearing about how important it is for our students to have good number sense, but do you really understand what that means for your students? 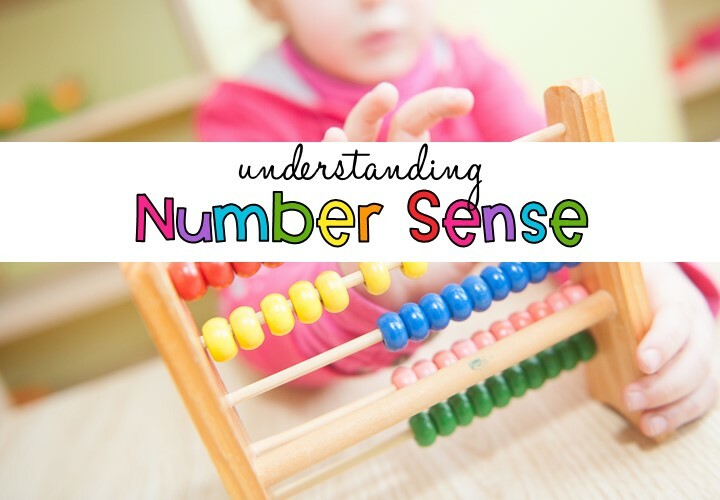 In this post, I’ve outlined the aspects of early number sense and tips on how to support your learners in the classroom. Subitizing is the ability to see small amounts without having to count. For example, many students can quickly recognize 3 objects sitting in a group, or the number of dots on a dice. 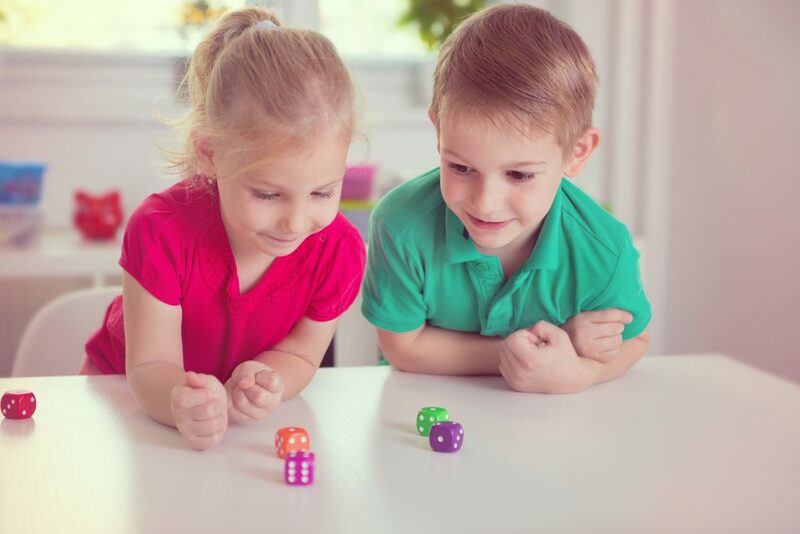 To support students who are developing their ability to subitize, play lots of games that use dice or dominoes. Quick flashing dot cards and doing number talks with dot patterns also reinforces this skill. Students have a sense of which set has more in it, which shows their sense of magnitude. Practice this skill by making piles of objects. Which has more? How can you tell? 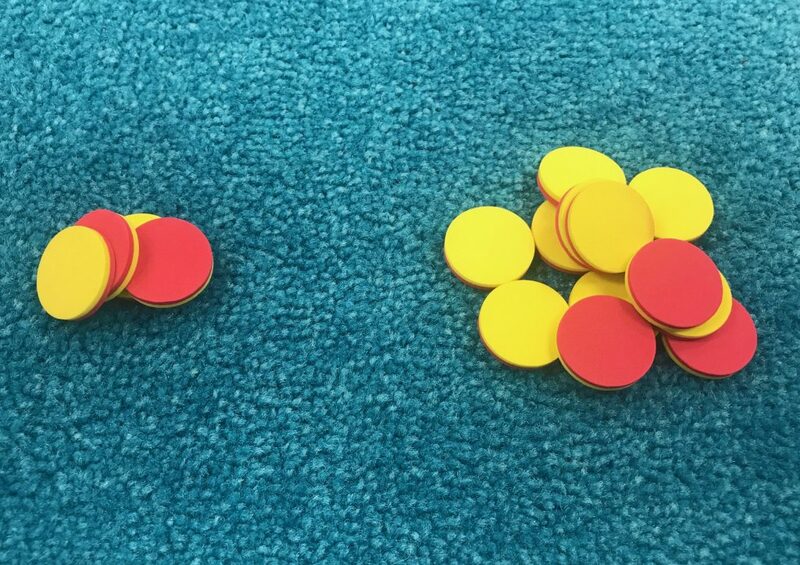 Young children can often tell you that one must be more because the pile looks “bigger” or “higher.” Count out the objects in the piles and line them up to further develop their concept of more and less. 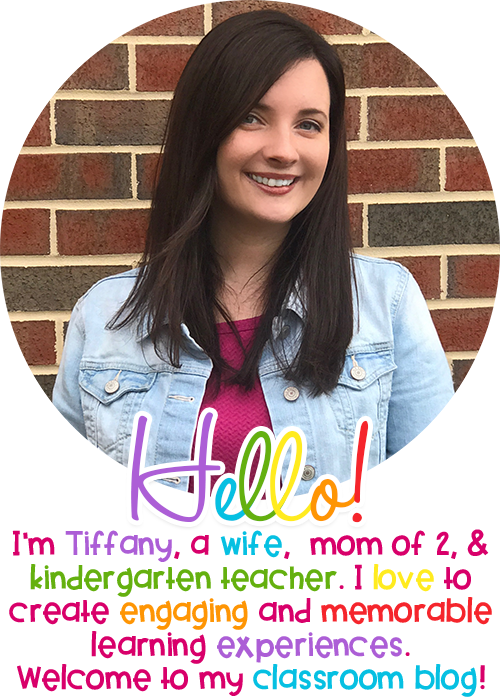 Students may learn to count orally before their one-to-one correspondence is developed. There are so many ways to practice oral counting with your students. Switch it up and keep it fun! Sing counting songs (YouTube is filled with them), play count around the circle (each student says the next number in the sequence until you get to the target number), count as you march around the classroom. 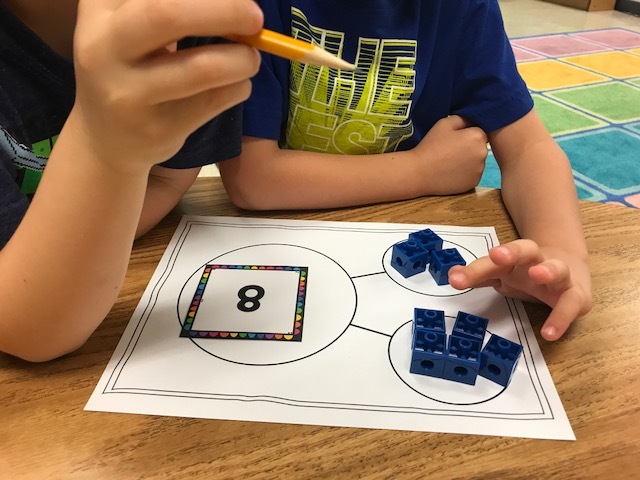 When students say one number for each object, they are using one-to-one correspondence. Students who count faster than they point or point faster than they count do not yet have a fully developed one-to-one correspondence. 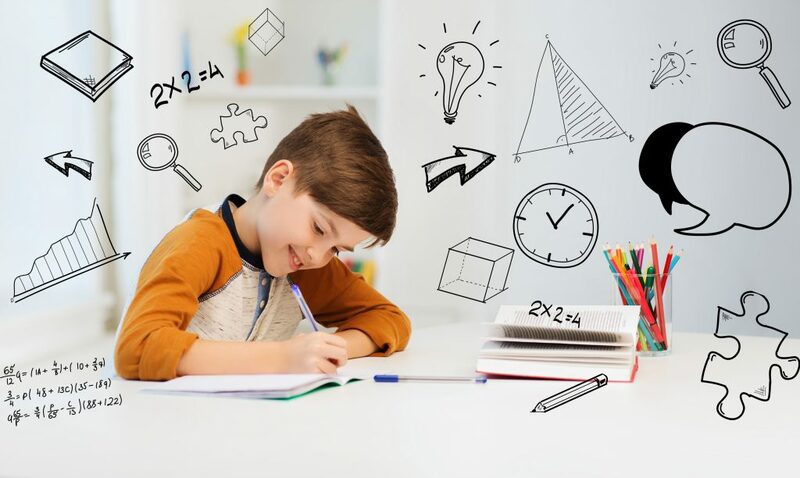 Students who do not yet have one-to-one correspondence may count faster than they point or point faster than they count. 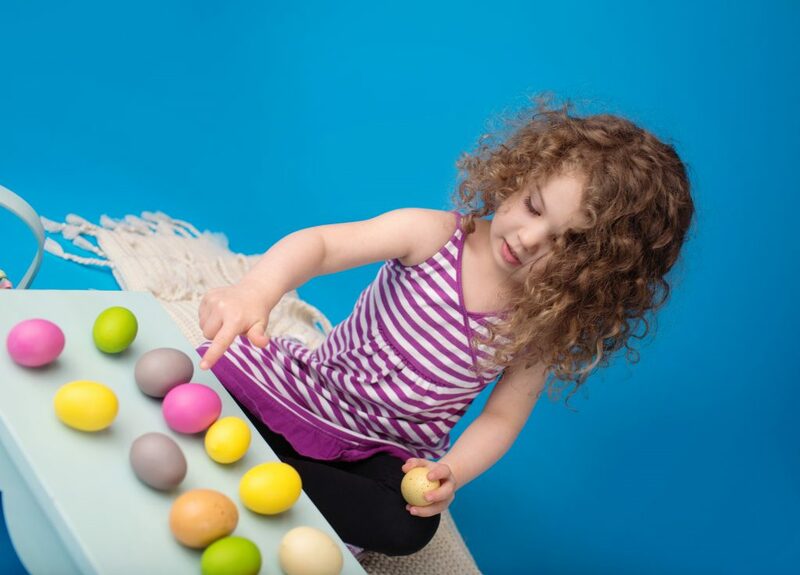 Or they may touch the same objects over and over again, counting them multiple times. Students who do not yet have one-to-one correspondence need lots of practice counting out objects! Playing simple board games is also a great way to practice one-to-one. 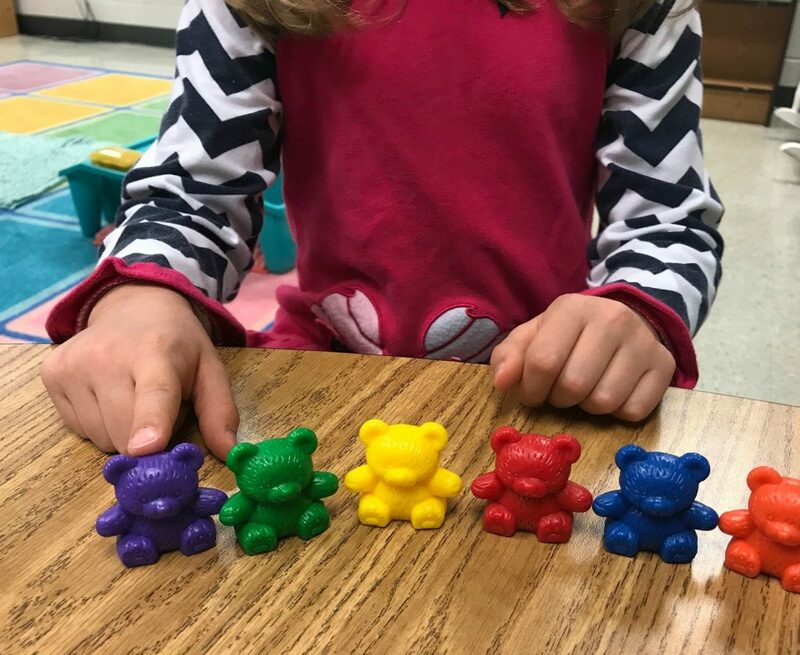 When your child must “hop” the exact number of spaces rolled, they are working on that idea that each “thing” gets one number assigned to it. When students know that the last number they said when counting tells how many there are in all, they have cardinality. You can have them count out objects and put them in a line, then push the objects closer together to count them again. Then spread them out and count them yet again! This reinforces the idea that the quantity stays the same even though the arrangement looks different. When students understand that smaller numbers are a part of bigger numbers and that numbers increase by 1 as you count up, and decrease by 1 as you count back, they have the idea of hierarchical inclusion. They understand that the number six contains all of the numbers before it. To see if your student has this idea, ask him or her to count out a small number of counters (say, 8). Now tell them, give me 6 counters. If the student gives you counter number 6, but not six counters, they do not yet have this concept down. Keep practicing. The concept of one more/ one less also falls under this skill. Understanding that 8 is made of 4 and 4, and also 6 and 2, 7 and 1, etc. Children can explore part-whole relationships when they count out a set and divide the into parts. Number bonds, rekenreks, and ten frames are great tools for exploring different ways to make numbers. When students know that if 6 plus 1 equals 7, then 5 plus 2 also equals 7 because the one from the six was given to the 1 in order to get the same amount. 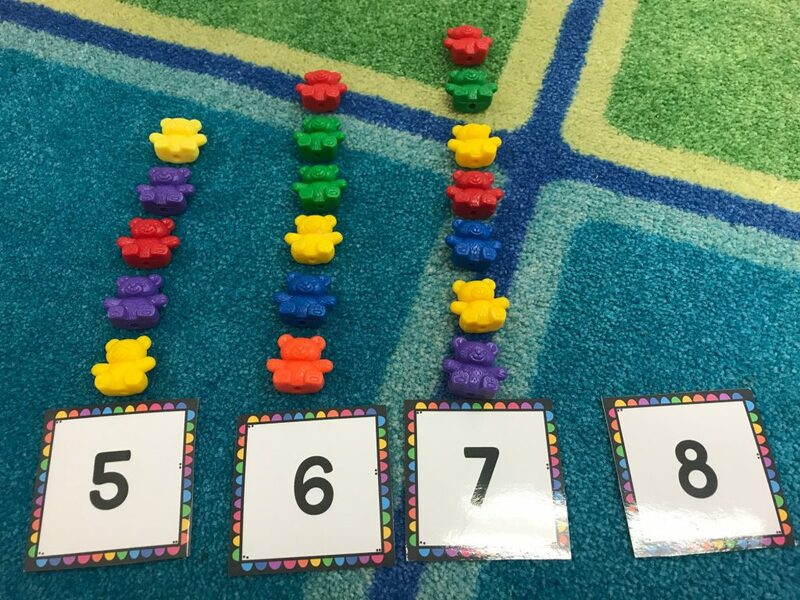 Most kindergarten students will not be ready for compensation, but playing with numbers as you engage in number talks will give students beneficial exposure to this concept. Unitizing develops as students begin to work with larger numbers and see them in groups. For example, 12 is made up of 10 and 2 extra ones, and 20 is made up of two tens. 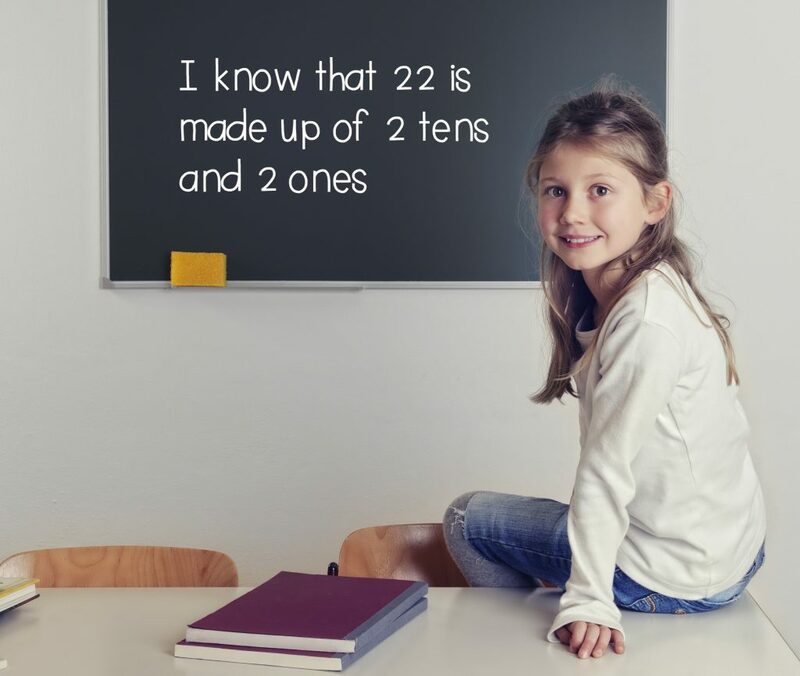 This is not a skill that we discuss formally in kindergarten (it comes later), but working with teen numbers and allowing the students to see that teen numbers are made of 10 plus some extra will support this understanding. I hope this has given you a better understanding of young students’ number sense and some ways you can support their development. For more information on helping students build their number sense, I highly recommend you read Teaching Student-Centered Mathematics and Number Sense Routines. (Affiliate links provided below).